Evening at the Spice Jetty, 1999 - Oil on Canvas, 30 x 40 ins. The Synagogue, Cochin, 1999 - Oil on canvas 39 x 43 ins. 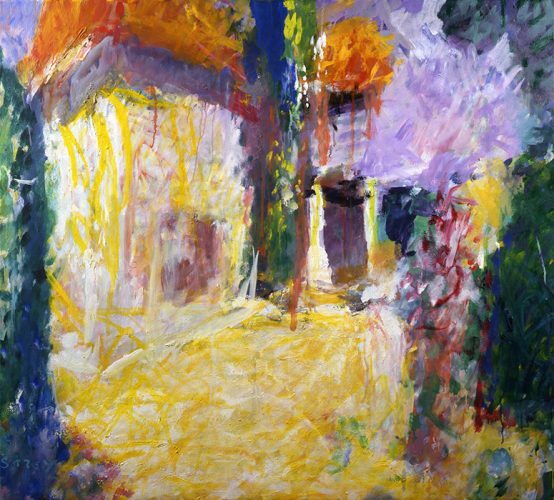 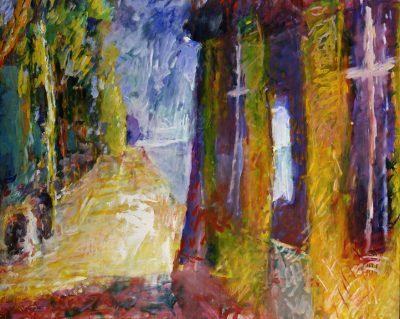 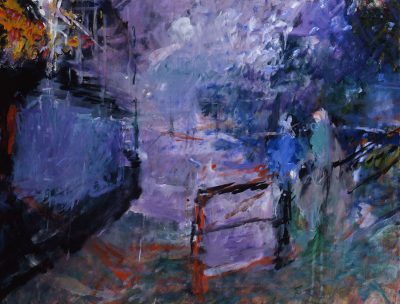 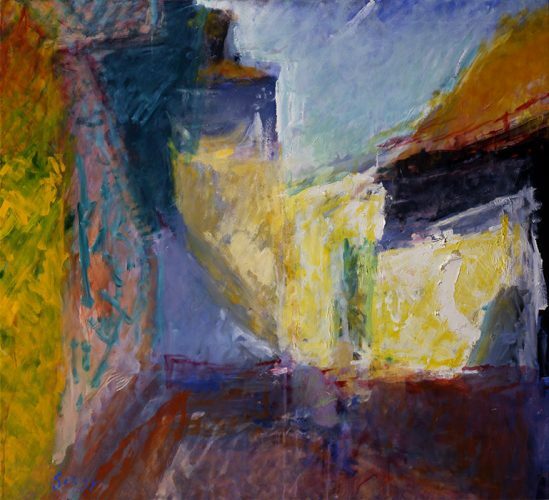 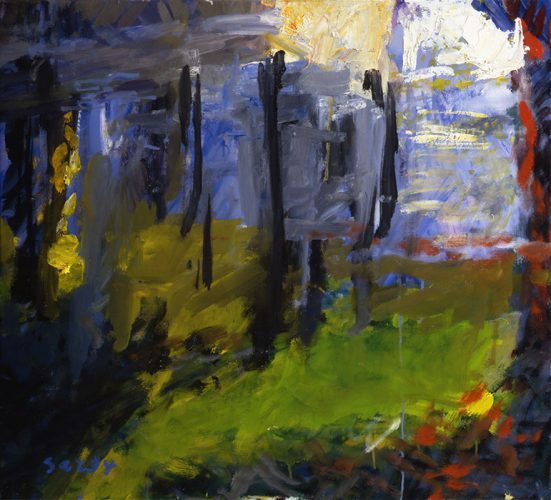 Under the House, Morning, 1999 - Oil on canvas, 30 x 40 ins. 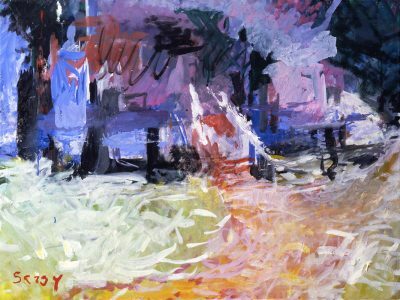 Kerala Backwater, 1999 - Oil on canvas, 30 x 40 ins. 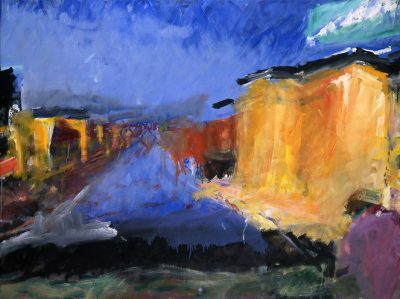 The Sea to the Ahoka Flats, Afternoon, 1999 - Oil on Canvas, 30 x 40 ins. 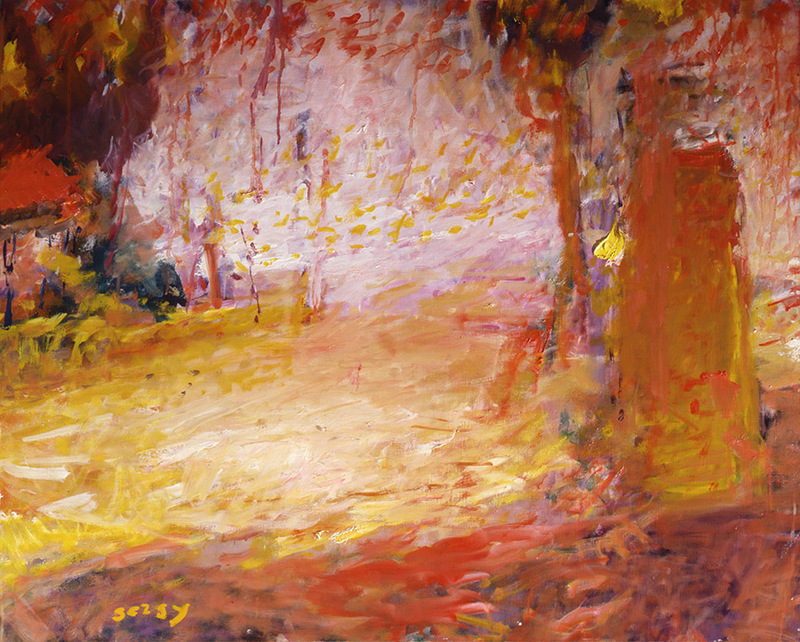 Sun and Heat, Kerala, 1999 - Oil on Canvas, 30 x 40 ins. 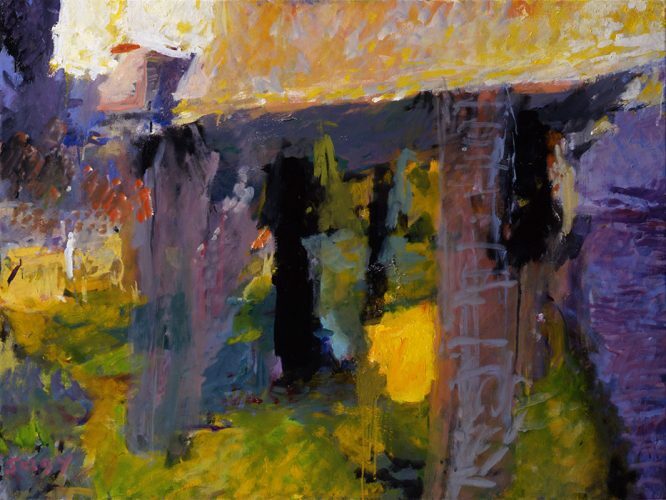 Under the House, Morning, Kerala, 1999 - Oil on canvas, 30 x 40 ins. 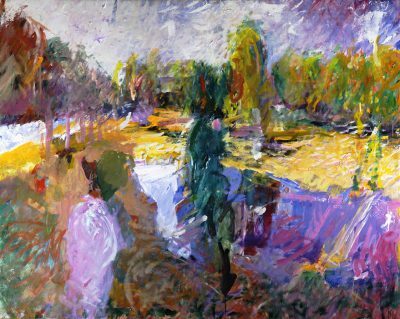 Ponds by the Sea, 1999 - Oil on canvas, 48 x 60 ins. Edge of the Island, 1999 - Oil on canvas, 30 x 40 ins. 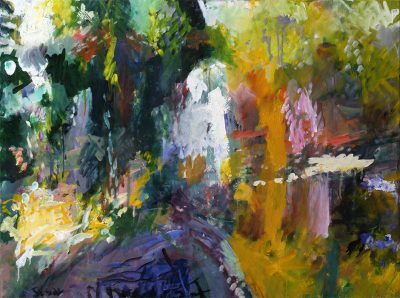 Oil on Canvas, 30 x 40 ins. 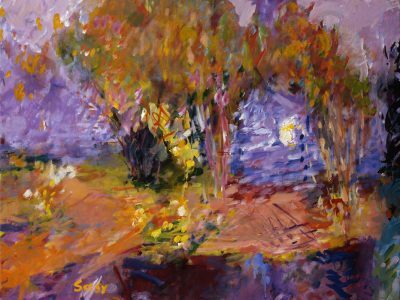 Oil on canvas 39 x 43 ins. 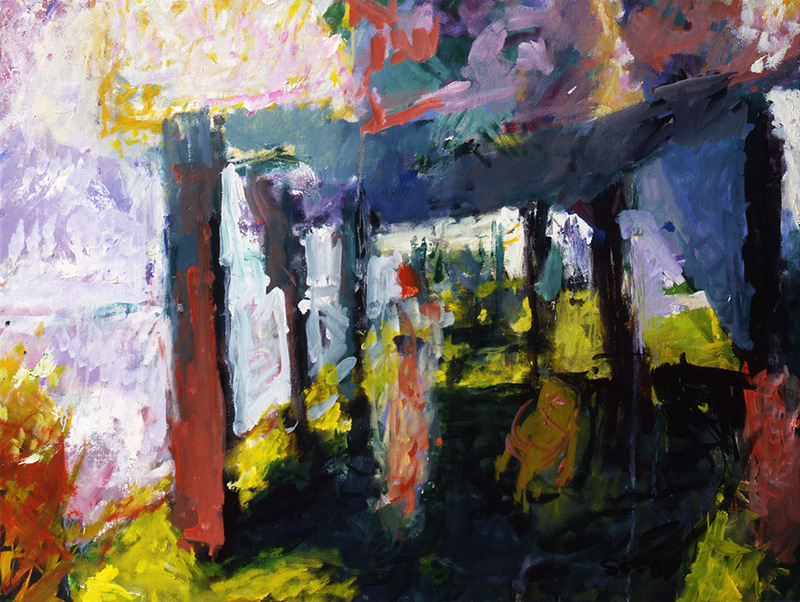 Oil on canvas, 48 x 60 ins.